uPVC has perfect thermal insulation. Available in laminated colors, more resistant than paint. 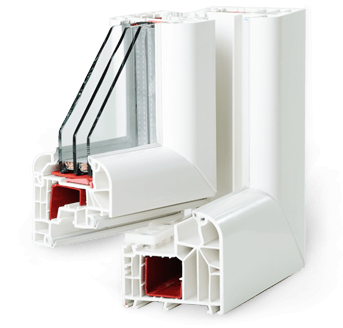 PVC window profile systems are made from ecologically friendly materials in terms of less pollutant materials than wood or aluminum. Polymer is recyclable and so there is no material lost as all waste goes back into the recycling process. Beautiful French UPVC doors from Skyler Windows will not only enhance the beauty of your home but also, if strategically placed, will widen your living space. These doors add that extra special area to your homes. 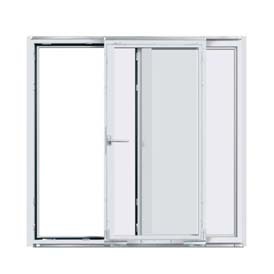 The design and functionality of slide and fold UPVC doors allows optimum utilization of space. The sliding uPVC doors are stylish and elegant. Sliding UPVC doors opens up your home within seconds and gives you a stylishly framed and uninterrupted view of whatever lies outside. 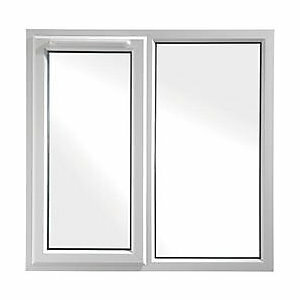 Casement UPVC windows are one of the most popular window styles the world over. Casement UPVC windows are stylish and sophisticated and can suite any house design- contemporary or traditional. UPVC fixed windows magnify the space as they provide for great unobstructed views. Fixed windows are an ideal choice as they allow abundant natural light to flow into the rooms. 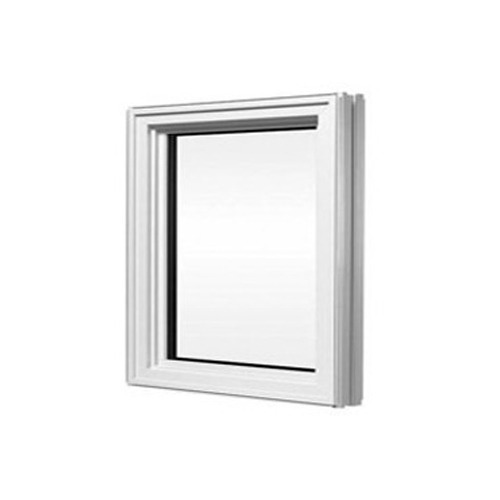 The tilt and turn uPVC windows are stylish simple, and are very easy to operate. 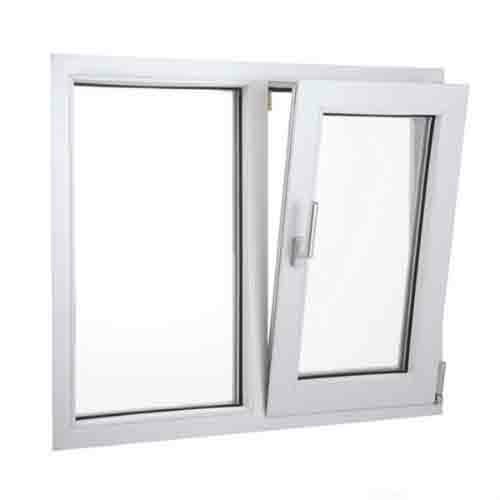 With a simple twist of the handle, the window can be tilted inwards, from the top of the design, for normal, free flowing ventilation.